Uncharted: The Lost Legacy Announced by Sony! Uncharted: The Lost Legacy Announced at PlayStation Experience! Sony PlayStation opened up their PlayStation Showcase at the PlayStation Experience strong with an extended 8-minute demo of a brand-new Uncharted game from Naughty Dog called Uncharted: The Lost Legacy, featuring Chloe Frazer from Uncharted 2: Among Thieves and Uncharted 3: Drake’s Deception teaming up with Nadine Ross, one of the villains from Uncharted 4: A Thief’s End. Check it out in the player below! 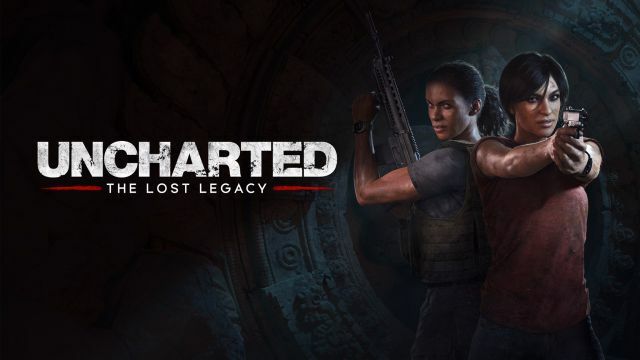 It’s unclear when Uncharted: The Lost Legacy will be released, but Naughty Dog themselves referred to the title as “a new standalone story chapter.” The game is set after Uncharted 4 and takes place completely in India. Look for it to launch exclusively on PlayStation 4 when it is released. Are you interested in Uncharted: The Lost Legacy? Sound off in the player below!